I hope you find the time to blog again. 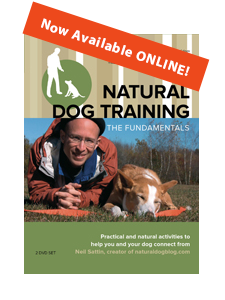 I'm particularly interested in your thoughts on dog training - I've been big fan of Kevin's for years. Neil, PLEASE, just start anywhere. 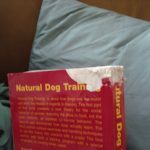 Kevin Behan is the most underrated dog author out there, I'm dying to know more.